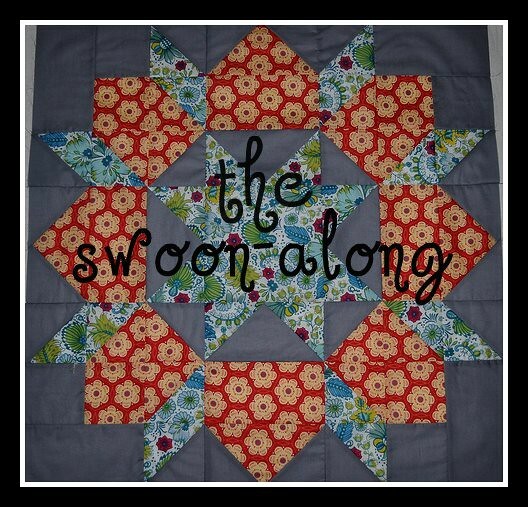 I bought the popular Swoon pattern a while ago. 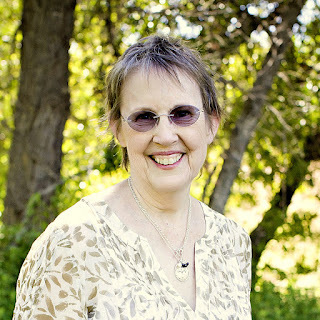 But other quilts and life keep getting in my way. 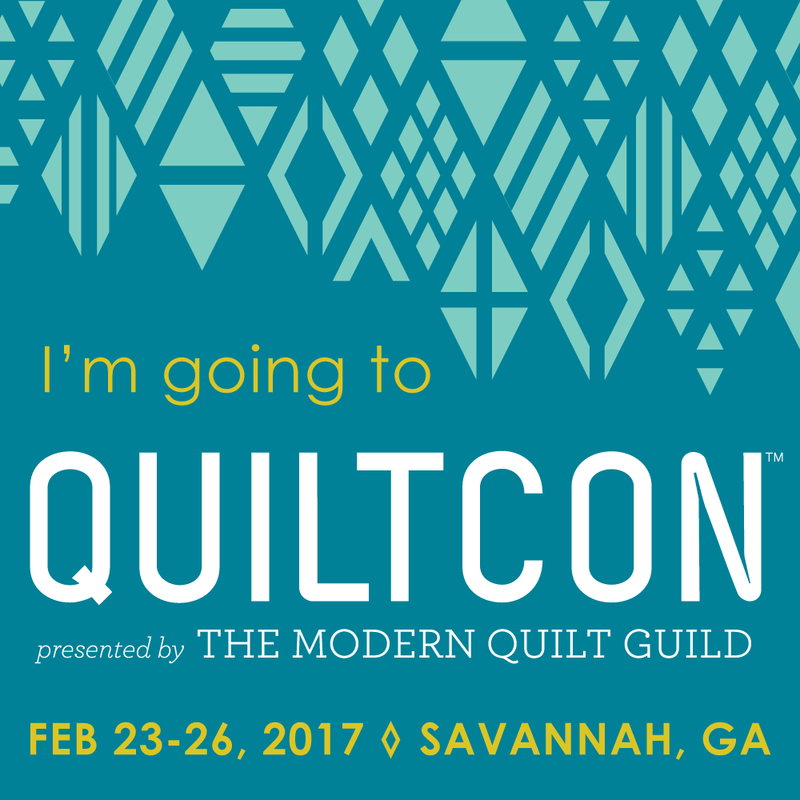 I'm committed to making my own Swoon quilt and I joined the Swoon-a-long, over at I'm a Ginger Monkey. Yesterday I took a few minutes to "audition" the FQ bundle of Echo that's been screaming at me. I love this fabric. I eliminated the the two with pink, for this quilt, two FQ's had to go, after all. This morning I laid out the groups of two I'm thinking of working with, on background fabric. I eliminated white and cream right away. I think I like the first one, the coal background. The second one, on charcoal, isn't bad, but I think coal has it. I'm also thinking that most of these prints may be too large for the pattern, oh, boy. Here's a Swoon quilt from Fussy Cut, you can see it's a large quilt. Maybe this fabric will work. I'll have to think, some more. What do you think?